From the picture-perfect sunset and the lush green mangroves in the tourism brochures, one may think that life in the sun-kissed tropical islands would be very glamorous. Hope the Union Government will frame some policies tailor-made for the Andaman Islands to make life a little easier for the people here. From the picture-perfect sunset and the lush green mangroves in the tourism brochures, one may think that life in the sun-kissed tropical islands would be very glamorous. But for those who have been living on these islands, it’s the exact opposite. 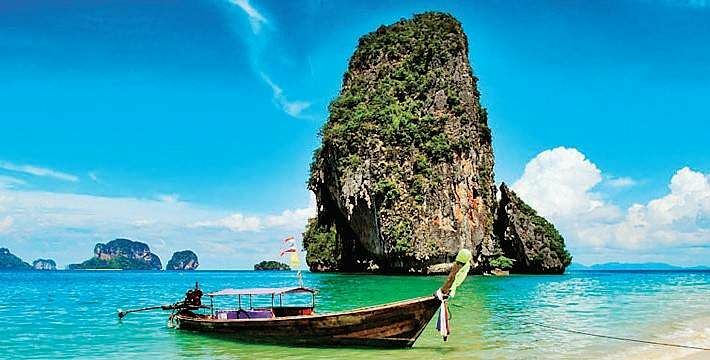 Andaman Island tour packages always feature on the top in the list of every travel site because people love to visit these remote islands to soak in the beauty and serenity offered by their pristine beaches and vast expanse of azure blue sea. But this remoteness is taking a toll on local inhabitants. Unlike mainland India, in Andaman and Nicobar Islands commodities are brought by either ships or flights. The freight and shipping charges are sky-high. While the rest of India got one tax after GST, the freight charges came as additional burden for people on these islands, making the Andaman and Nicobar Islands the most expensive place in the country. From food items to four-wheelers, everything is much more expensive here than in rest of India. This has forced the local business community to demand a separate GST slab for the Andaman islands. 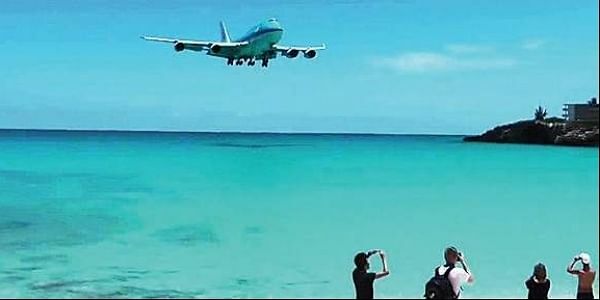 During peak tourist seasons, festivals and the New Year, the airfares on Chennai-Port Blair and Kolkata-Port Blair routes remain sky high, which is not just driving tourists away, but is also hurting patients in the Islands. Air tickets to and from Andaman is often much higher than three-day tour packages (including fares) to Thailand and Malaysia. Hence, more and more Indians now prefer to visit the South-East Asian Countries rather than these islands, much to the detriment of the local tourism industry. Equally disturbing is the plight of patients, especially those who have to be airlifted to Chennai or other cities in mainland India. During peak seasons, a ticket for air stretcher to and from Andaman cost anything between J1-2.4 lakh. Due to the big-bang rivalries between telecom giants, Internet data is becoming cheaper and cheaper by the day in India. But in the Andaman and Nicobar Islands, internet data is more expensive than any other part of India. Recently, the Bharat Sanchar Nigam Limited (BSNL), which is the sole agency in Andaman to receive internet bandwidth from satellites and distribute the same to other telecom companies, withdrew all unlimited broadband plans and its 25 GB data now costs nearly `1,750. Due to lack of connectivity of a submarine Optical Fibre Cable and dependence on only Satellite Bandwidth, the situation is bound to remain the same for the next few years. Hence, internet data will continue to burn a hole in the pockets of the residents of these islands. Islands rank second in India in the number of suicides! It might seem shocking, but the Andaman and Nicobar Islands rank second in India in the number of suicides every month. Experts believe the prime reason behind such a high suicide rate is alcoholism and also remoteness, which leads to depression and other psychological problems. With A bagful of challenges and everyday struggle, combined with lack of entertainment options, life in the remote islands can completely break down a person. Hope the Union Government will frame some policies tailor-made for the Andaman Islands to make life a little easier for the people here.